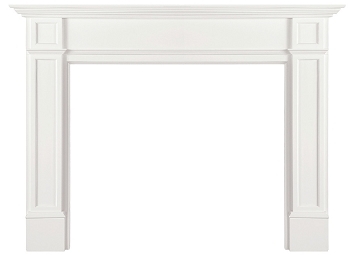 This selection of mantels is designed to fit more standard size fireplaces. 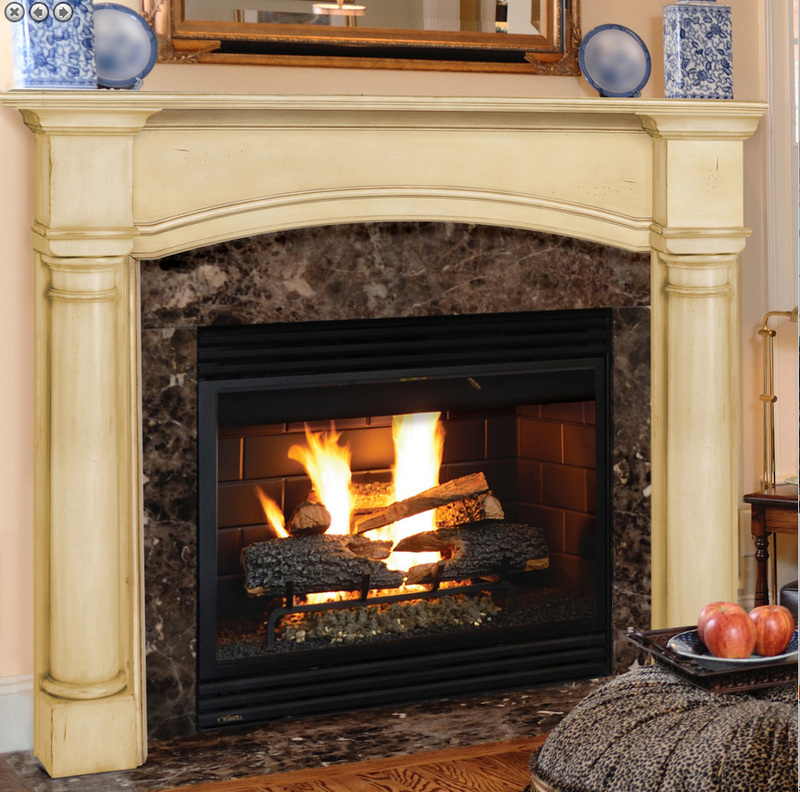 Many models are available in 2 sizes - those that fit fireplaces roughly 36" wide or less, and those that fit fireplaces 42" wide. 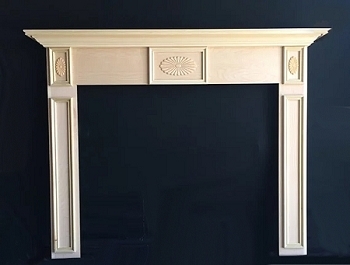 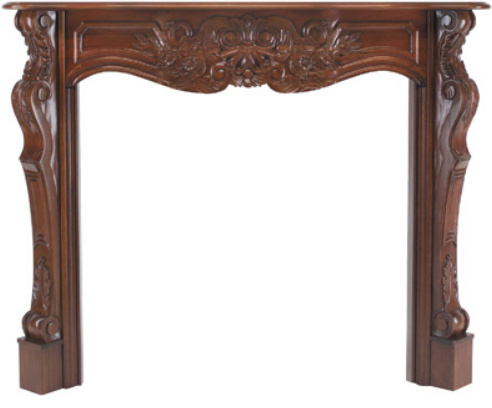 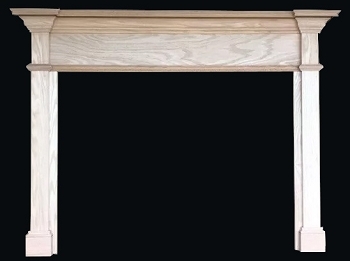 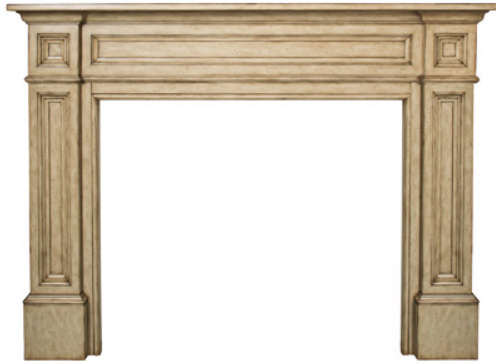 (If your fireplace is smaller than 30" wide, check our selection of of Small Mantels). 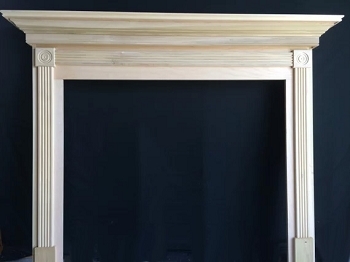 Why these 2 standard size mantels? 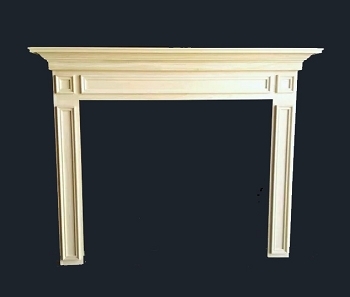 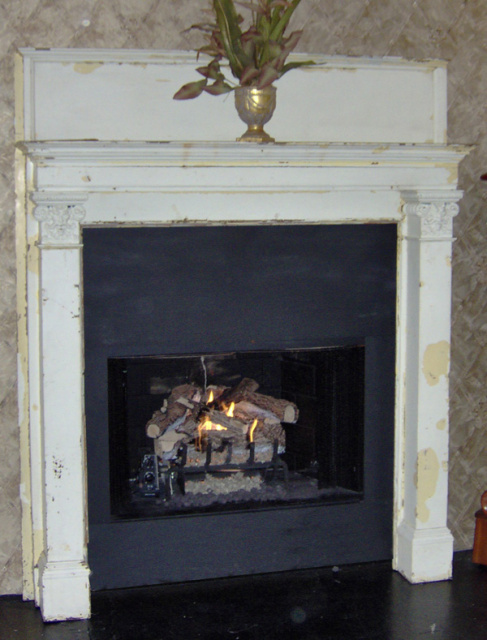 Since the 1970's prefabricated metal fireplaces have grown exponentially in popularity, and whether they be wood or gas, most of these fireplaces have openings that are nominally 36" wide or 42" wide. 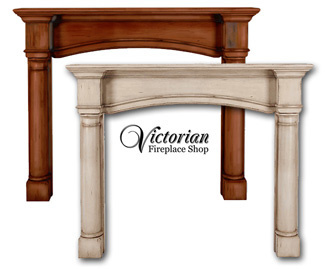 Ideally you want the legs of the mantel to be able to set completely on the hearth surface. 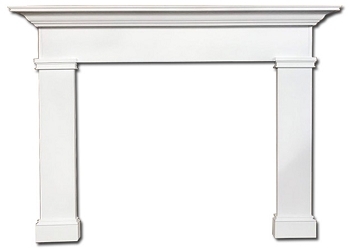 You can get by aesthetically in some situations with the mantel legs on either side; what you don't want is mantel legs that sit only partially on the hearth surface.